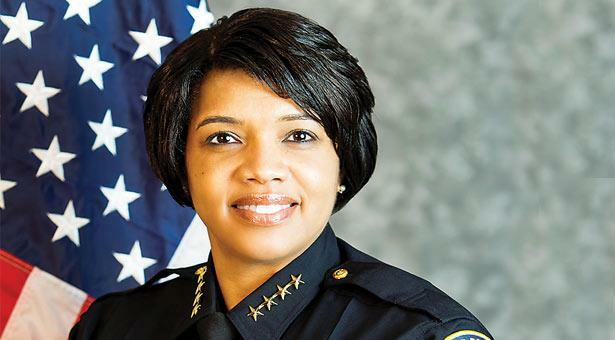 On Saturday February 11, 2017 a My Turn editorial piece written by Phoenix Police Chief Jeri Williams was run in the Arizona Republic. The Chief addressed the 25 incidents involving lethal force that occurred on the Phoenix PD in 2016. PLEA agrees with and would like to express our appreciation for Chief Williams’ clear explanations and articulation on the how’s and whys of police use of force laid out in the article. Her comments reiterate much of what PLEA has said over the years. The use of lethal force is a heavy responsibility to be used only when other options have been exhausted and the risk of serious physical injury or death is present. There is no officer that begins their shift hoping they can shoot someone, quite the opposite is true. Officers will go out of their way to avoid lethal force whenever possible. In the vast majority of police contacts with citizens, they (citizens) drive the scenario and police are forced to react to actions presented by them when they act in an aggressive manner or fail to comply with directives. Some officers forced to use lethal force, either to defend themselves or to protect an innocent third party, often find themselves struggling with the decision for years to come despite the fact that their actions were completely justified. Our men and women who daily serve on the front lines as police officers are human and are drawn from the ranks of the citizenry that is the fabric of the communities we serve.